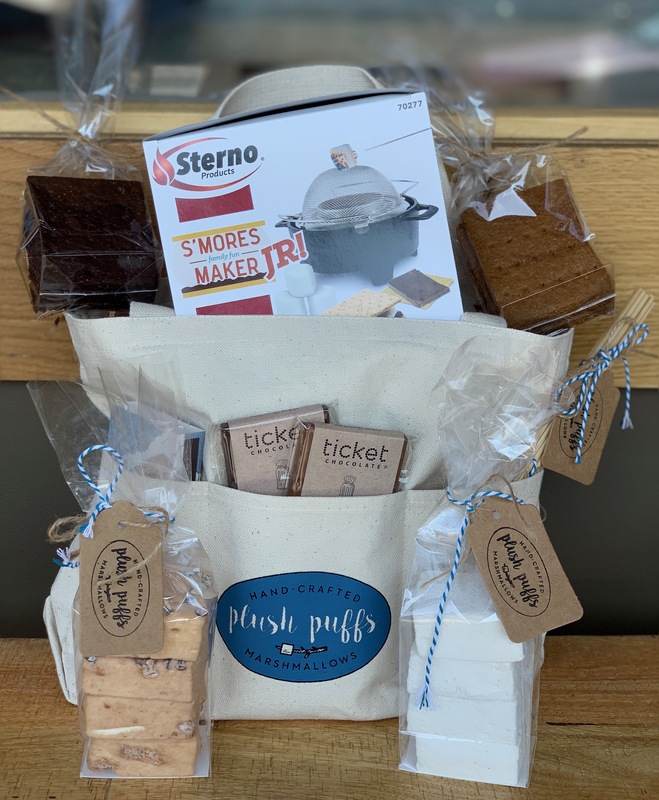 The ultimate gift for the discerning s'mores fan! 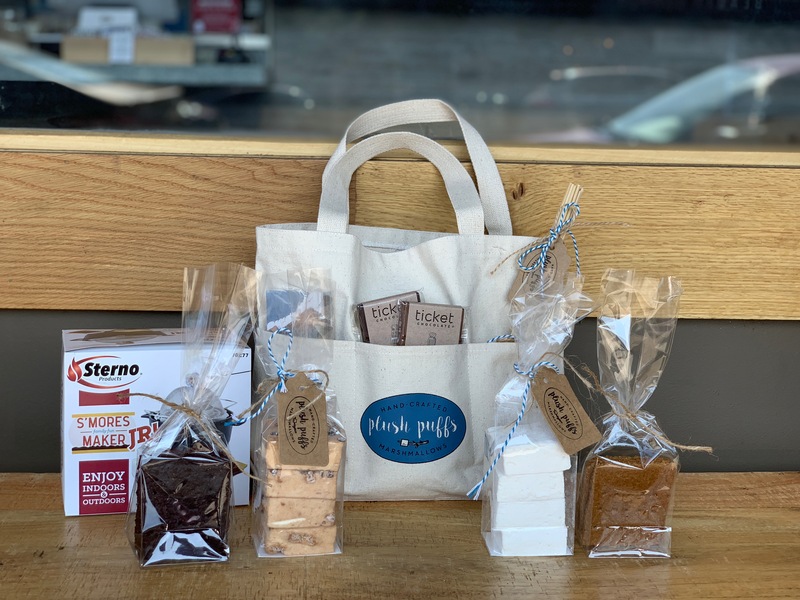 Whoever is lucky enough to receive this gift bag will be impressed by luscious Plush Puffs marshmallows, house-made graham crackers, designer matches (yes, designer matches! ), gourmet chocolates, the re-usable Sterno S'mores Maker Jr. AND the handy re-usable canvas tote. 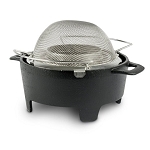 1 Sterno S'mores Maker Jr.
48 points will be rewarded to you when you buy this product.